Amenities include Activities, on-site coin operated laundry facilities, Beauty Salon, weekly transportation to grocery shopping, Library, Community Room and a wonderful and caring staff to help you make SEM Manor your new home. 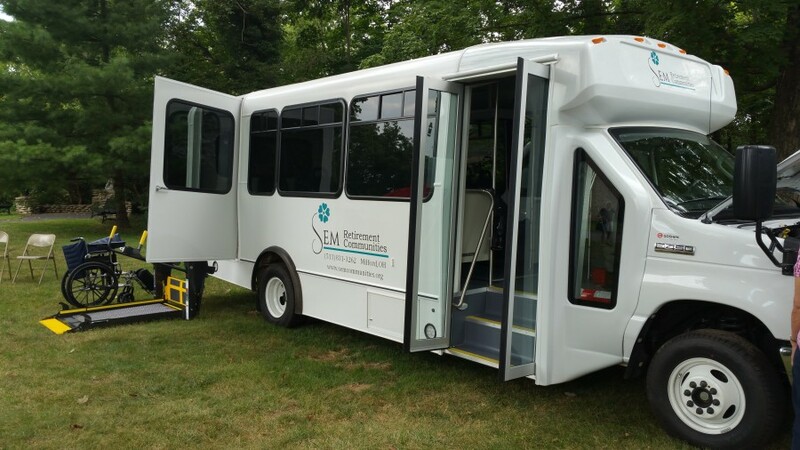 Transportation is an important service that we are proud to offer at SEM Manor. Our bus transportation will take our residents to the store once a week as well as a monthly outing for a small fee.